StarKist Co. has reportedly agreed to plead guilty to charges of price fixing as part of a conspiracy with two of its competitors to keep the price of canned tuna high. Federal prosecutors announced the plea agreement on Thursday, which includes a fine of up to $100 million, according to The Associated Press. In the same deal, a former StarKist executive and two former Bumble Bee Foods executives pleaded guilty to price fixing. 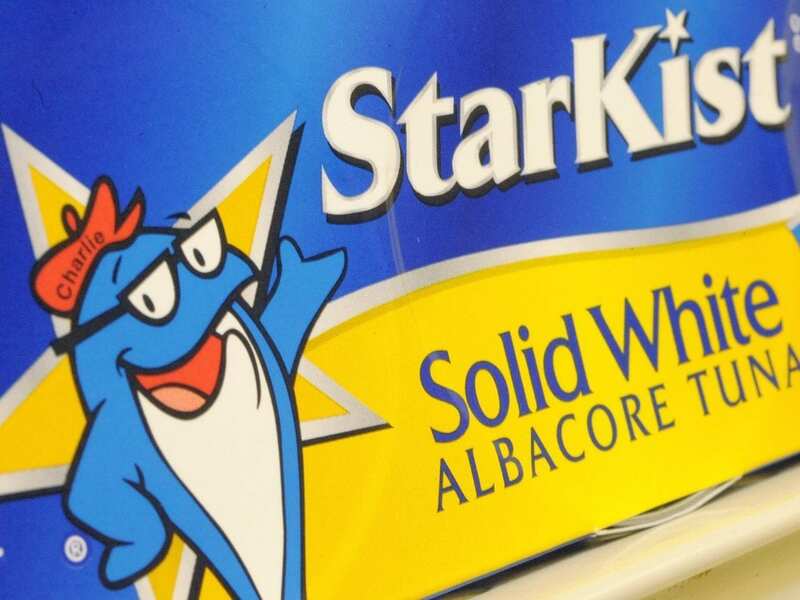 StarKist’s plea comes amid a government investigation of the canned tuna industry that’s been ongoing since at least 2015. StarKist and Bumble Bee, along with Chicken of the Sea are accused of conspiring to fix prices. Altogether, the brands control around 80 percent of the U.S. canned tuna market. Last year, Bumble Bee plead guilty to conspiring to fix U.S. prices between 2011 and 2013, and paid a $25 million fine. A week after Bumble Bee’s plea, Walmart alleged in a lawsuit that the company was part of a conspiracy with the two other tuna canning companies. The AP reports that on Thursday, a former StarKist executive pleaded guilty to price fixing, as did two former Bumble Bee executives. However, former StarKist CEO Chris Lischewski pleaded not guilty to the same charges. Lischewski stepped down in May after he was indicted for price-fixing, and could face up to 10 years in prison. In that indictment, prosecutors alleged Lischewski “knowingly joined and participated” the conspiracy and held meetings and exchanged information on pricing data, sales, supply, demand and production with other unnamed co-conspirators. Walmart’s attorneys cited email, industry conferences and phone calls in their case against the companies, according to The Washington Post. “Despite changes in supply and demand that should have led to lower prices, [Walmart] continued to pay higher prices for packaged tuna products,” the lawsuit reportedly reads. Chicken of the Sea was not charged, instead receiving conditional leniency in exchange for assisting the Department of Justice’s investigation. That allowed the company to reach a settlement with Walmart, according to SeafoodSource. The rest of Walmart’s lawsuit remains ongoing.